The official site StarWars.com is giving us a first look at the product packaging of the upcoming toys and merchandise from Star Wars: The Rise of Skywalker. 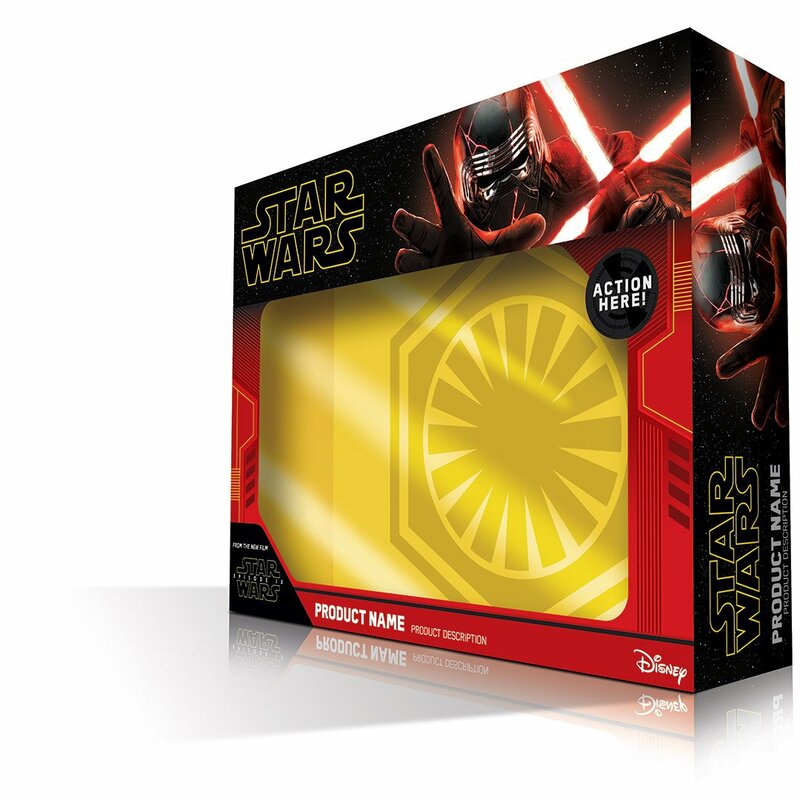 As you can see in the image above, they have decided to go back to a design similar to The Force Awakens packaging, where we also had Kylo Ren with his emblematic helmet on a back and red box. As we’ve seen in The Rise of Skywalker trailer, Kylo’s helmet has been repaired by an unknown creature in the new movie, and now it has red cracks across its surface, clearly visible on the packaging. You will be able to get your first piece of merchandise in this packaging on October 4. 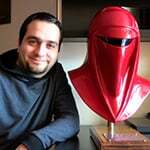 As you know this year we will be getting a Triple Force Friday, featuring products from The Rise of Skywalker, The Mandalorian and Star Wars Jedi: Fallen Order.